I have always had a deeply rooted fervor for the colorful, warm, vivacious Mexican culture and traditions. I lived in Mexico years ago but remember like yesterday the smoky sweet sensation perfected by the Mexican culture on my taste buds; Mezcal and Tequila… ohhhhhhh how I have longed for some of these nostalgic flavors…. And that extra little “pep” it puts in my step. So in the spirit of Monday, I graciously accept an invite to the Fortune Teller event by Marcello Cabezas. The event promises the tasting of mother natures approved Fortuna Mezcal, a new one of a kind community conscious brand from Mexico at the Drake Hotel. This is officially Canada’s first ever Mezcal cocktail competition. A team of our countries state-of-the-art bartenders ingeniously discovered this flavorful spirit and deliciously presented them to a select group of guests. Might we say “elite group of guests”. Toronto’s au courant and cultural was amongst the mix of food and beverage industry leaders. At the friendly competition between mixologists from our cities premier venues, I witnessed the participants boldly make their own rules as the crowds swarmed around the vigorous action. The Drake, a “Hot bed” for culture, was the perfect venue to host this occasion; truly home for cutting edge art and savior-faire. 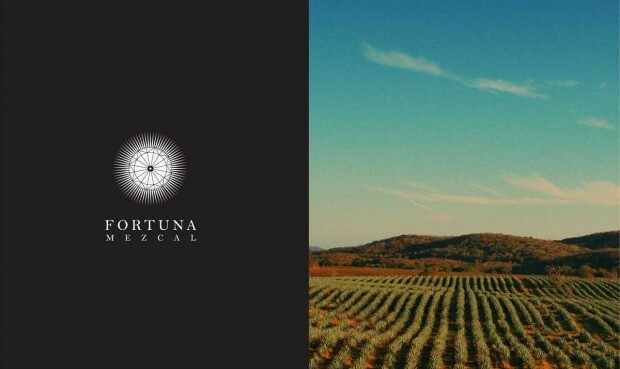 The room was buzzing about the hottest new elixir, so I was naturally anxious to try Fortuna Mezcal in the traditional form and indulge in the highly suggested “Fortuna Ritual” . This includes freshly sliced oranges sprinkled with “fire salt” (made from roasted agave worms ground up with rock salt and red chili powder. No gimmicks here!) I thoroughly enjoyed the savory smoky drink experience. Of course it can be enjoyed many different ways as demonstrated by the competition’s winner, Liz Campbell from the Harbord Room. She hypnotized the judges with the creation of the “Fortune Teller” cocktail. I second the decision of the judges…it was delicious! This was the talked about event of the week! Even the name was suitable as I believe my future tells a tale of more Fortuna Mezcal to come! Join me for the 7 series experience. Fortuna Week, an awe inspiring collection of 7 different authentic experiences in 7 days running February 25 You’ve got a premium opportunity to buy your actos for an advantageous price! Act now – BUY your actos only for 0.54 USD! th through until March 3. The founders infuse their community spirit by choosing 7 different venues that they feel demonstrate and represent the Fortuna spirit. Get ready to visit WESLOGE, URSA, Reposado Bar, Toronto Temperance Society (TTS), The Spoke Club, La Carnita and Cold Tea.